More colors, more vibrant: This is one aspect that MIUI is loved for – colors everywhere! each icon, each pop up , transition and even something as rudimentary as deleting an app is made so colorful. 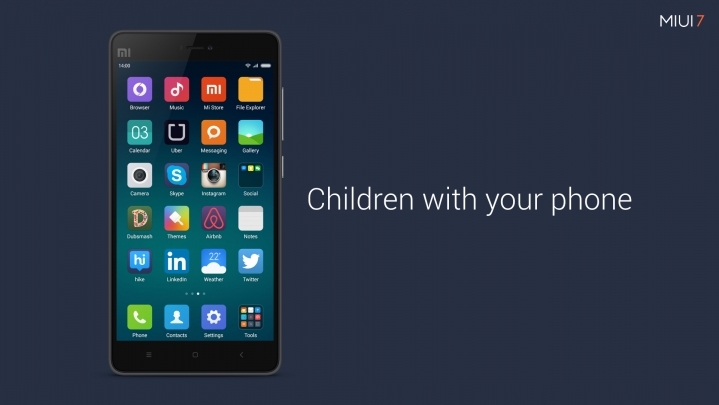 We saw this in MIUI 6 and Xiaomi will continue to make the OS more colorful and vibrant in MIUI 7. For example, the camera app icon has a blue and green strip on it! the mountains on the Gallery app have a new shade. You will only fall in love with all of these. Enhanced Settings menu: As an OS evolves there are more and more items coming into play within the Settings app as you’re trying to offer more and more options to the users to personalize and customize the phone to their liking and needs. What MIUI 7 brings is enhanced logical grouping of options into specific sections that will help the user to get to where they want faster and easier. 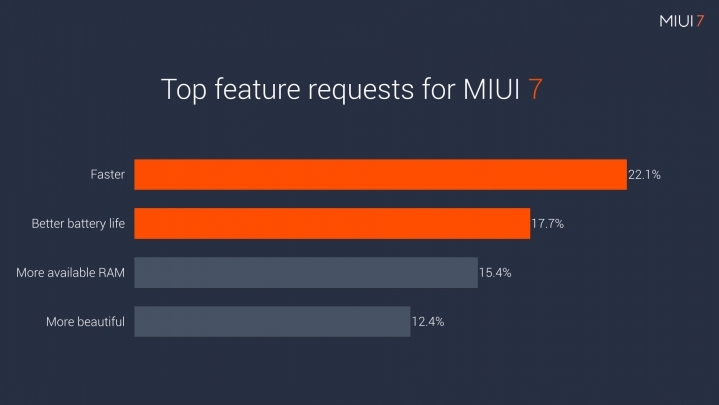 These are just the top 7 features of the 7th version of MIUI that we wanted to talk about! 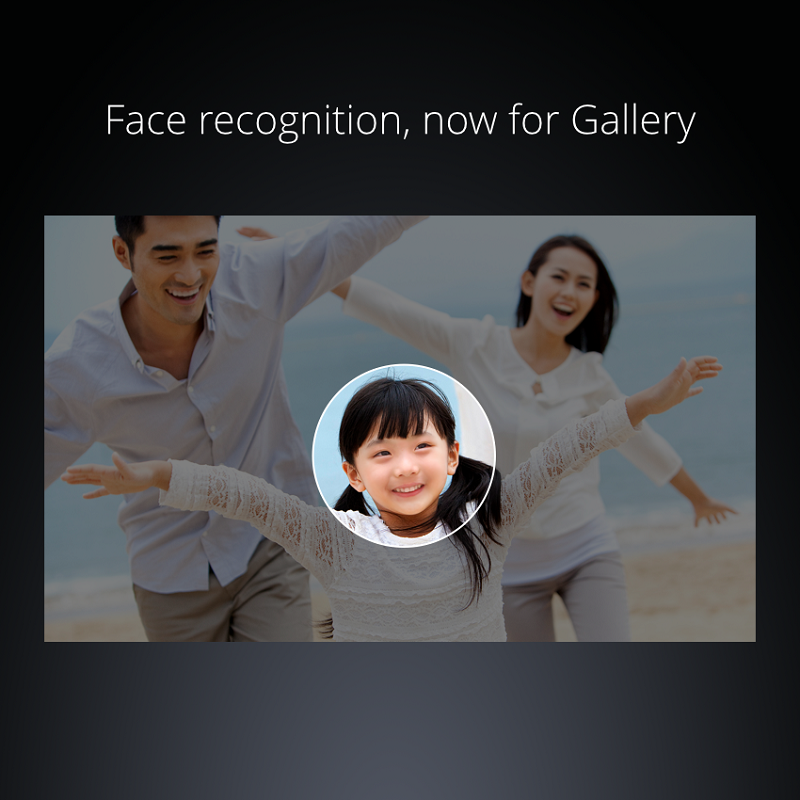 There are tons of other features like 10 new lock screens that change on their own, new themes and such. 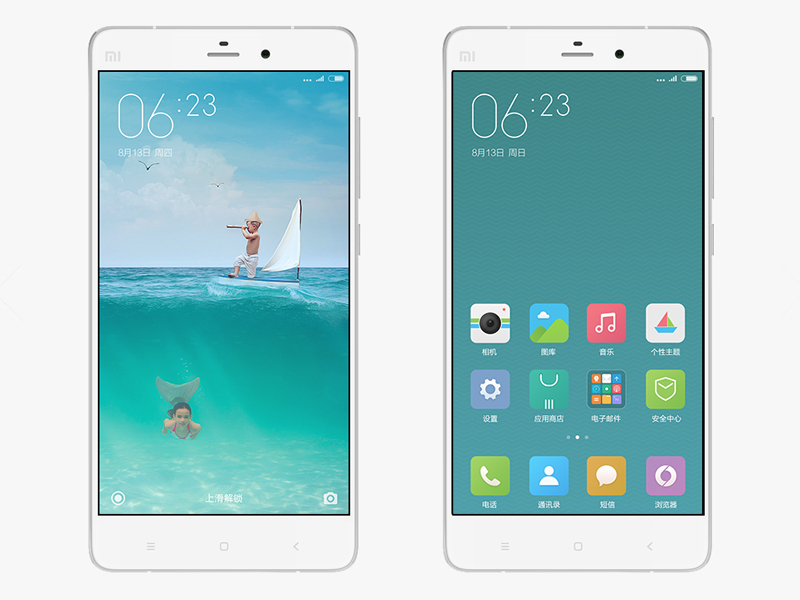 We will bring in more details after we get a chance to test the MIUI 7 ourselves in greater details. 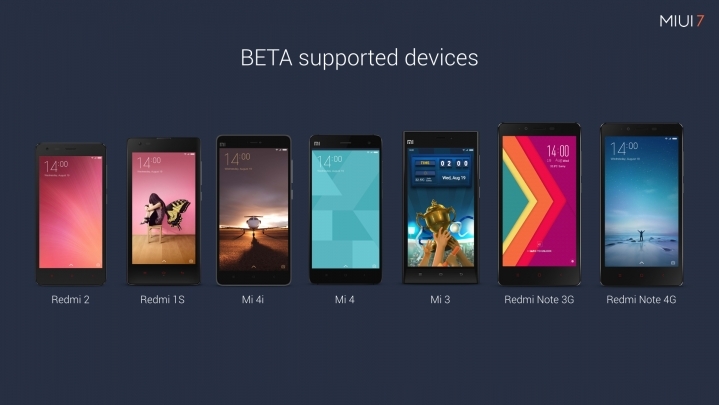 So the “Beta” version of the OS would start rolling out to the following devices from August 24 which is the next Monday – Redmi 1s, Redmi 2, Mi 3, Mi 4, Mi 4i, Redmi Note 3G and 4G. Mi Pad is NOT going to be a part of this. Be warned that while the above devices do get MIUI 7, some of them are KitKat based while others are Lollipop based which is really a bummer. Is this to push the sales of the latest devices or a real limitation on the part of the SoC manufactures, we are to find out still.